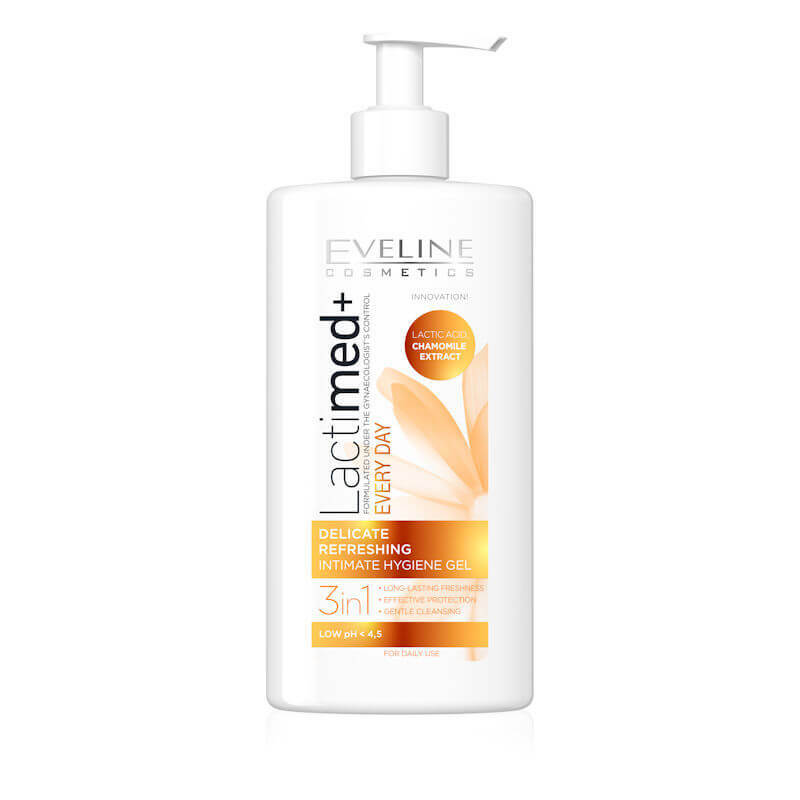 Eveline Cosmetics Lactimed Intimate Hygiëne Gel Chamomile 250ml. Eveline Cosmetics Lactimed Intimate Hygiëne Gel Cranberry 250ml. 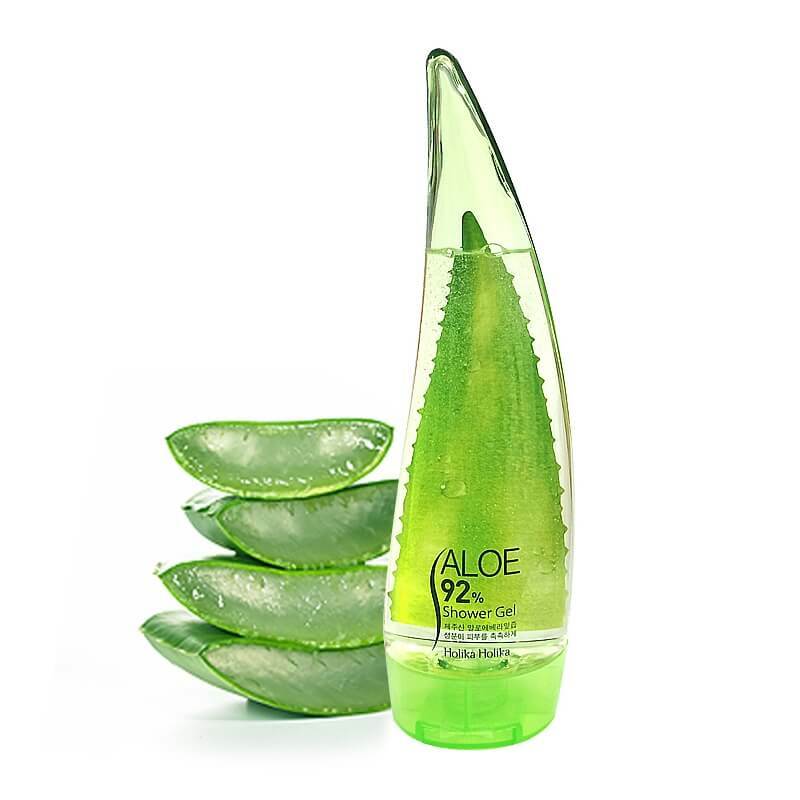 Fancy Handy Aloe Pure Shower Gel 250ml. 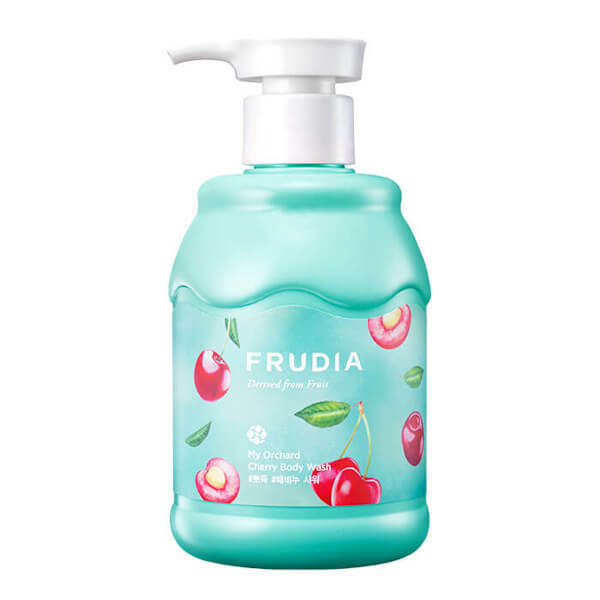 Frudia My Orchard Cherry Body Wash 350ml. 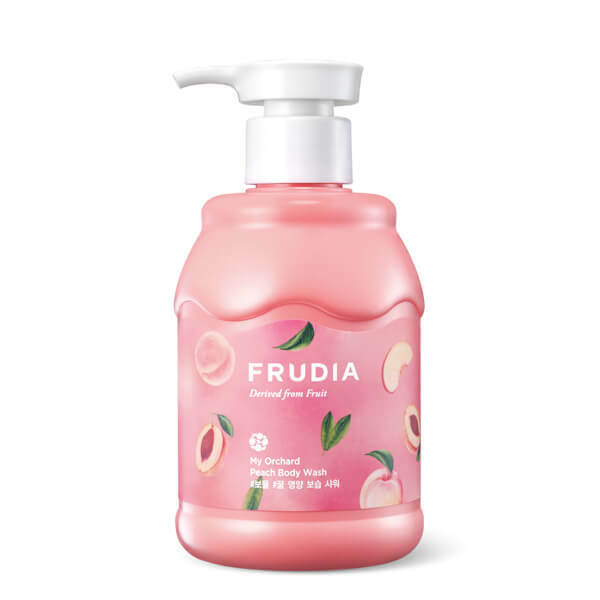 Frudia My Orchard Peach Body Wash - Nourishing 350ml. 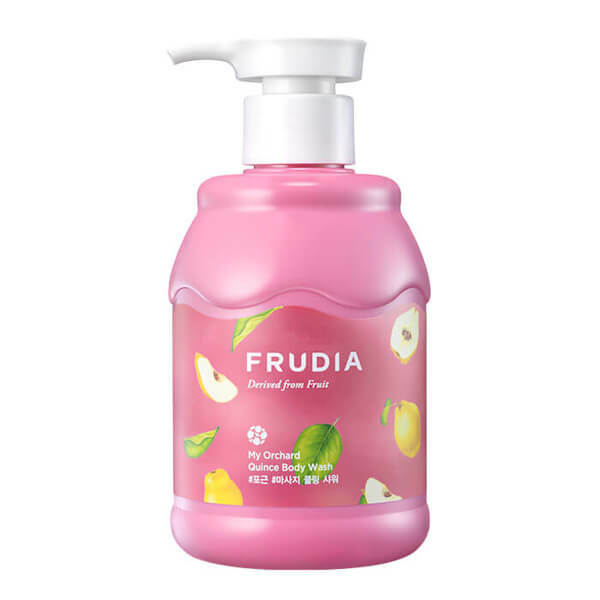 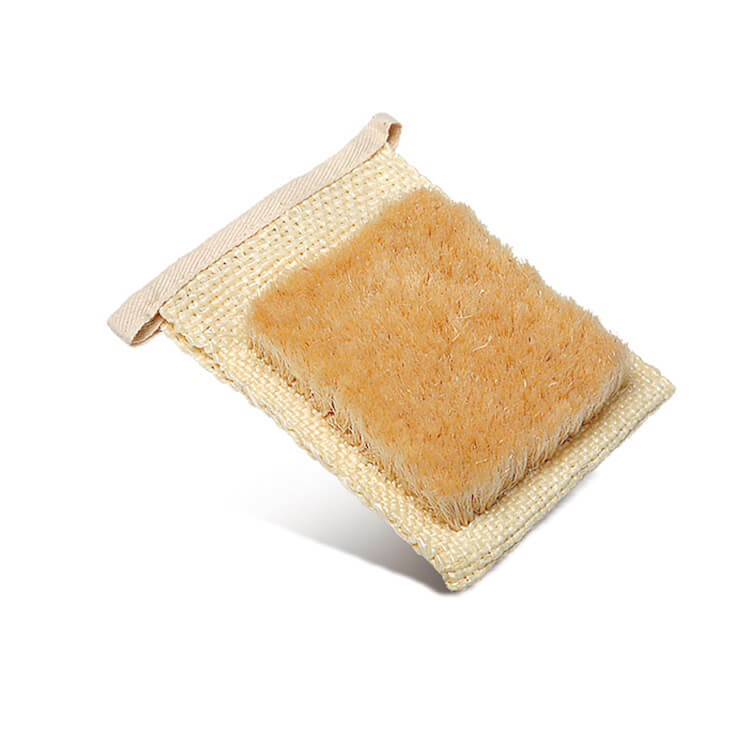 Frudia My Orchard Quince Body Wash - Relaxing 350ml. 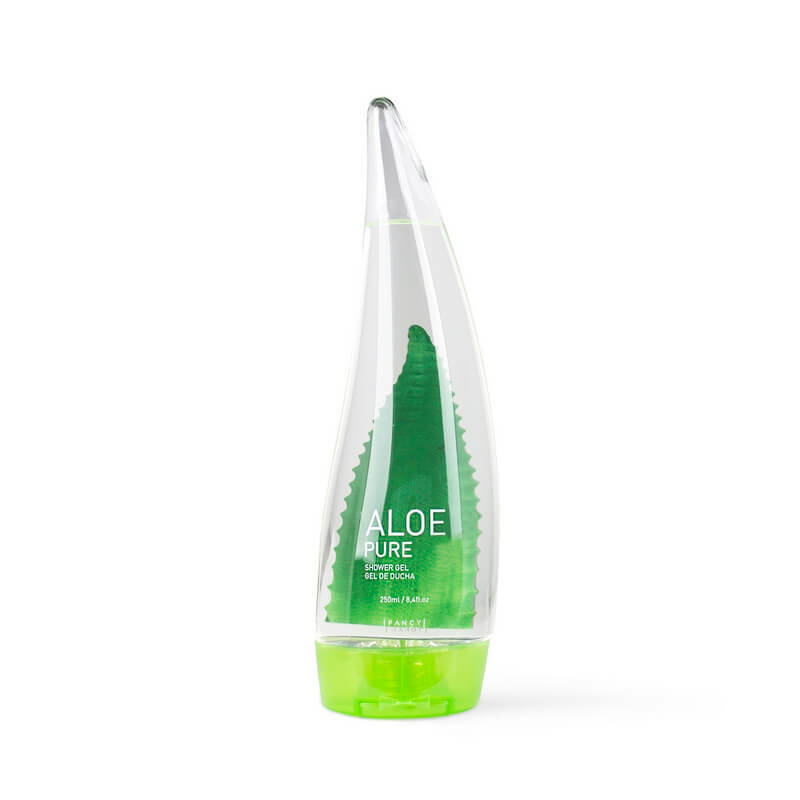 Holika Holika Aloe 92% Shower Gel 250ml. 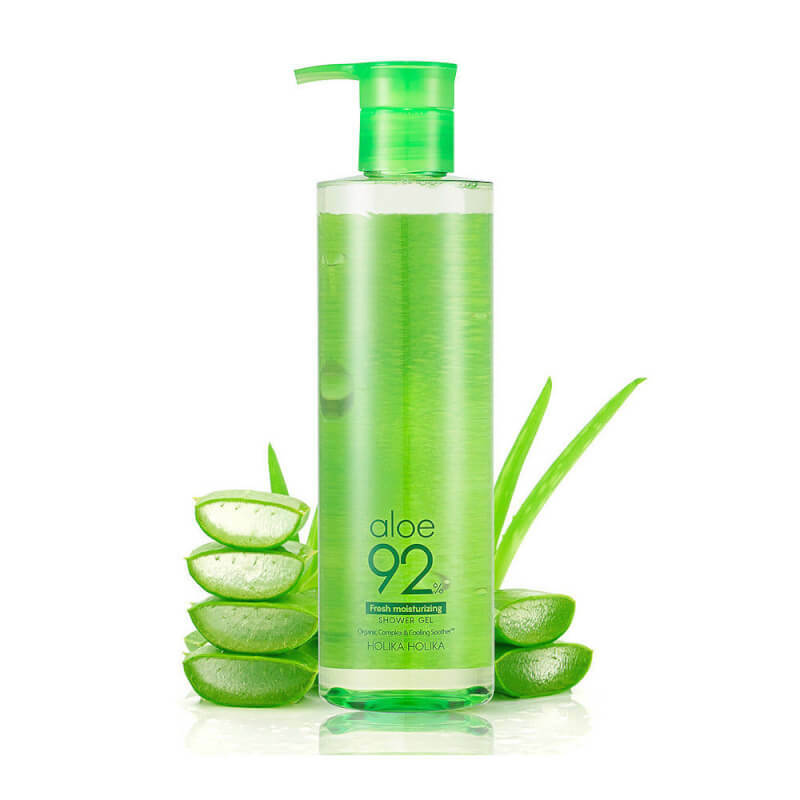 Holika Holika Aloe 92% Shower Gel 390ml. 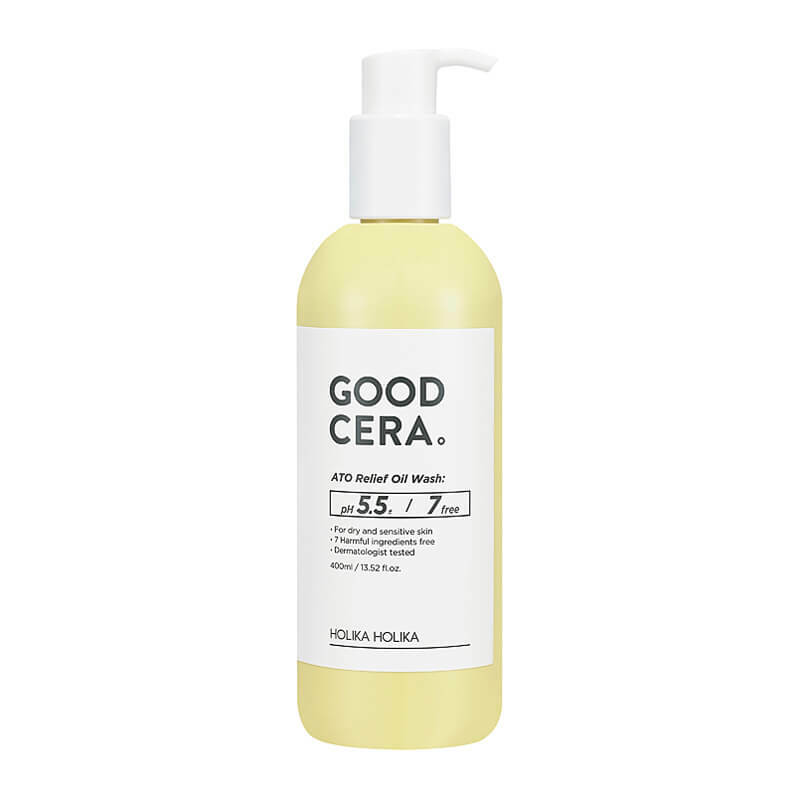 Holika Holika Good Cera ATO Relief Oil Wash 400ml.